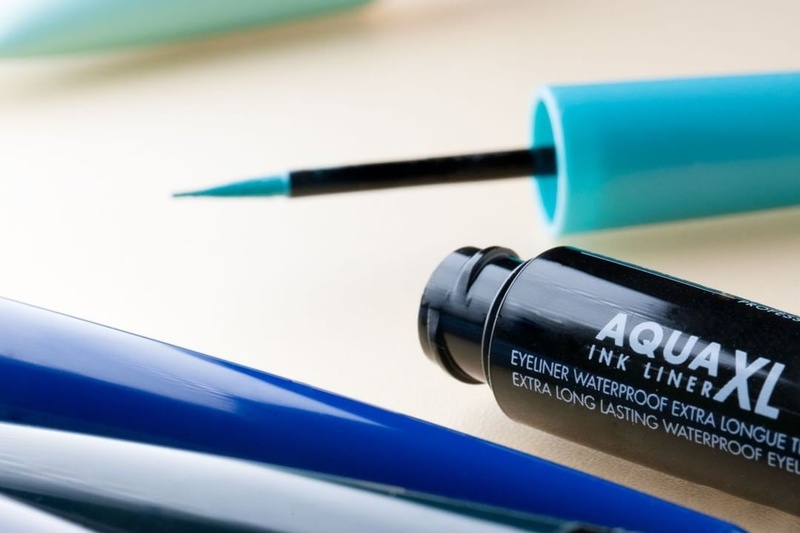 MAKE UP FOR EVER Aqua XL Ink Eye Liner Swatches | Top Beauty Blog in the Philippines covering Makeup Reviews, Swatches, Skincare and More! 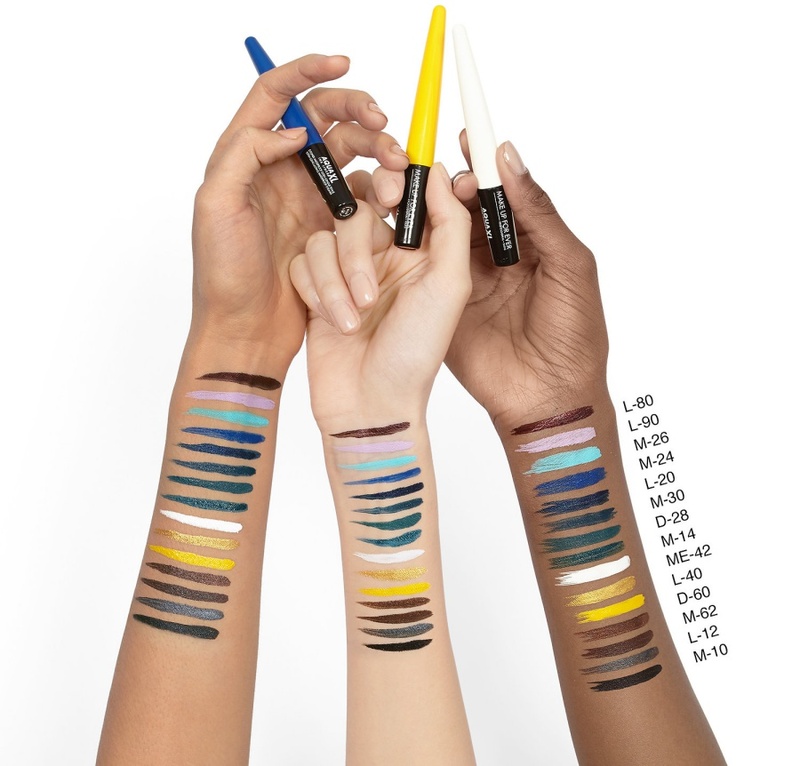 Here are the swatches of the new MAKE UP FOR EVER Aqua XL Ink Eye Liner – a 24 hour, waterproof liquid liner with high pigmented color and ultra-fine precision. Great shades. But too many bluesisnot it? Very beautiful and original shades.